If you suffer from gum disease, you're not alone. According to the Centers for Disease Control, half of the adults in America have gum disease. 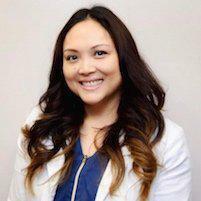 Dr. Ana Grace Santos, DDS, offers skilled care to men, women, and children in Union City, California, who suffer from bleeding gums and painful chewing due to gum disease. For quick relief, call the office today to book an appointment or use the online scheduling tool. 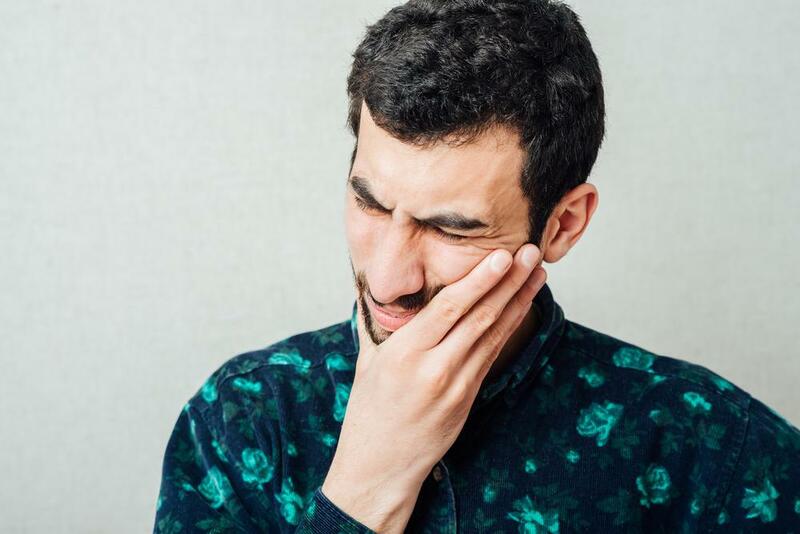 Also known as periodontal disease, gum disease can be a serious health issue because it’s often accompanied by infection, negatively affects your jaw and mouth bones, and threatens your overall health. When the tissues in and around your gums become infected and inflamed, you may be developing gum disease. Gum disease develops when bacteria in your mouth creates a substance called plaque that isn’t routinely removed with brushing or flossing. When plaque mounts up from improper oral hygiene, it becomes a more daunting material called tartar and leads to gum recession. Depending on the cause of your gum disease, Dr. Santos develops a custom plan that addresses the root cause. If gum disease is caught in its early stages, a professional cleaning and thorough at-home hygiene often corrects the problem. If left to advance, Dr. Santos may recommend more intense cleaning procedures like scaling or root planing to remove resistant pockets of harmful bacteria. If necessary, antibiotics may be prescribed to ward off stubborn bacteria. In some cases, surgery is necessary to completely eradicate infection and repair gum and bone loss. If you have signs or symptoms of gum disease, it’s imperative to get checked before the disease progresses and threatens your overall health. For thorough treatment of gum disease and to restore your oral wellness, call Dr. Santos for a consultation or book an appointment online.